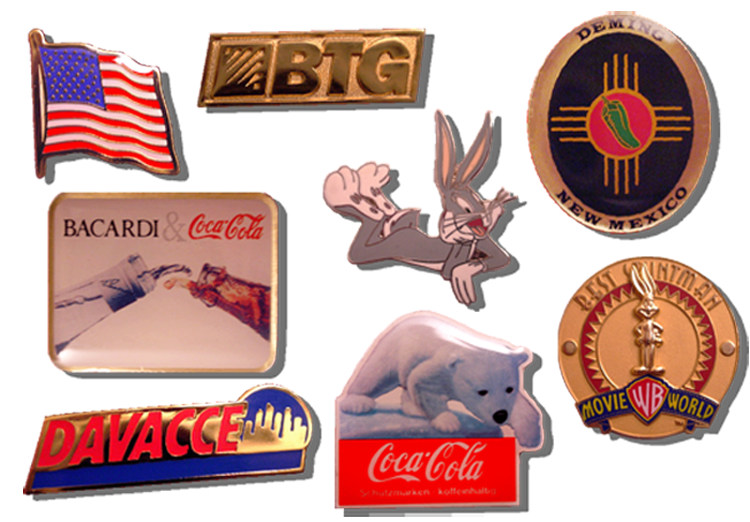 Merit Group and Wildpins.com have been providing custom lapel pins since 1975. That’s over 30 years of reliable and quality service. Lapel trading pins are our passion, and we’ll do everything we can to keep our customers happy. Whether we provide a complete program for you or a single item, you can rest assured we will be there to see the project through. We work with our customers on a one-on-one basis, and are able to provide an unique, stress-free experience. All facets of the design are easily managed from quote to artwork approval! 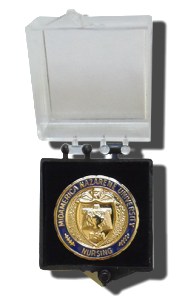 Merit Group is prepared to help you create affordable lapel pins, recognition items, custom medallions and coins that are uniquely designed and manufactured to suit your needs. After artwork approval, delivery is available in 10 days to 3 weeks depending on item type, quantity and special additions that that you’ve chosen, etc. So get with us early so you have more options available.. Rush service may be available with a 4+ day delivery time frame (Made in U.S.A. option). Please call for details. Our talented and experienced artists are available to touch up your artwork or to produce a unique design for you from scratch. Request a free, no-obligation quote today! To see all the special effects that are available click here. <pLapel pins have many uses in all parts of life and business. Here are some examples of lapel pins. 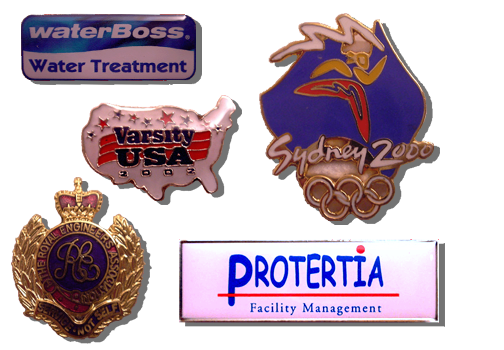 Sports teams – Lapel pins are displayed with pride. 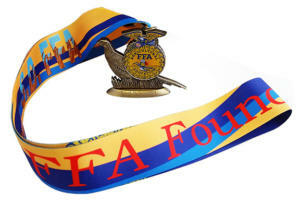 Fundraising – Lapel pins and Fundraising go hand in hand; great profits are possible with the right program. Organization – Put your logo on a custom pins to identify your group at conventions. Incentives – Encourage employees in the workplace with recognition pins. Nonprofit organizations – Custom lapel pins are a low-cost effort to help create awareness. Branding – Lapel pins are an inexpensive way to promote your brands. 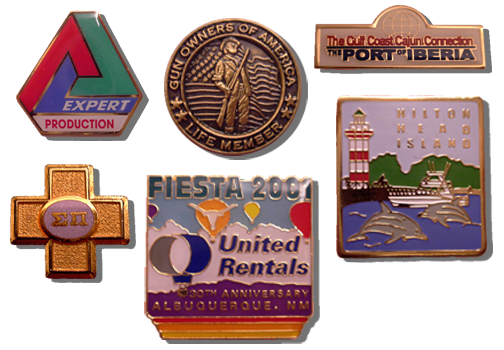 Tradeshows, Conventions, and Meetings-Lapel pins create a memorable gift for your group. How can a custom lapel pin help my organization? Small businesses to large corporations are known to use lapel pins to promote spirit and confidence to their employees; they help to form a bond between the employees and the company. They help to recognize and reward achievement and success. 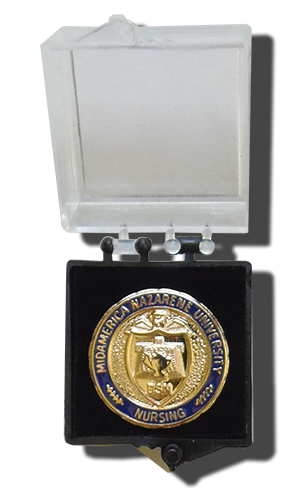 Whether you’re recognizing years of service, a special achievement, or reaching a goal, lapel custom pins are a highly effective, yet low-cost method, of giving the desired effect in any situation. Custom lapel pins always make a memorable gift, and are often treasured for many years as a tangible hold on a special memory or experience. Custom lapel pins make great collectibles. The collecting of lapel pins is a very popular hobby for many. 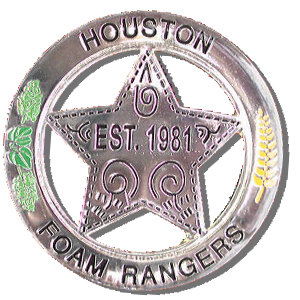 If you’ve ever known a member of the Lions Club or a girls softball player you probably know firsthand about the craze, and how excited people are about custom trading pins! When thinking about “promotional items”, lapel pins instantly come to mind as the product of choice. Custom lapel trading pins are affordable and impressive to all who view them. They are low-cost yet effective and motivating!